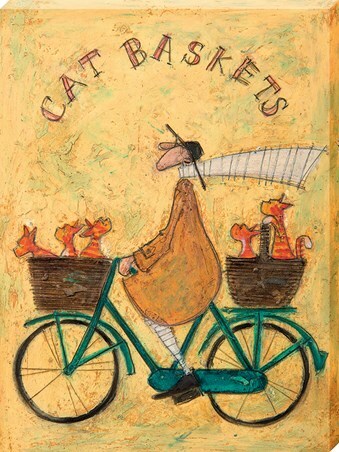 It looks like Mr Mustard's taxi services have been call upon once again, and this time it is by a pack of ginger moggies! 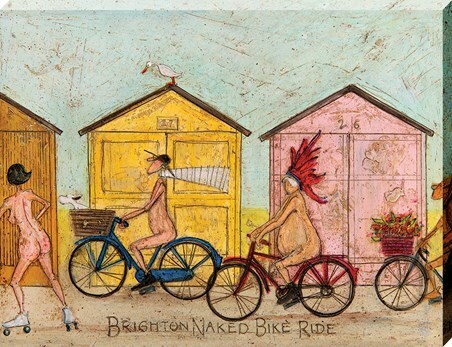 Wearing his iconic yellow coat Ernest cycles along with his scarf flapping in the wind, while five ginger cats take their seats in the baskets attached to his bright blue bicycle. 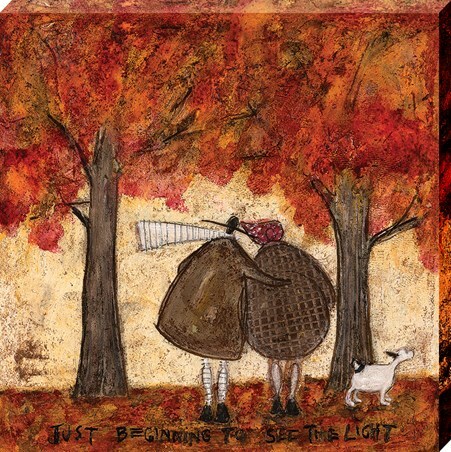 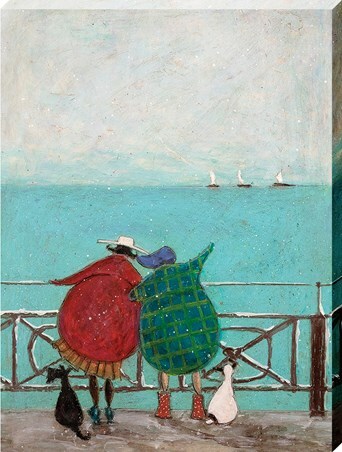 Delve into the wonderful whimsical world that British artist Sam Toft has created by hanging this spectacular canvas print in your home. 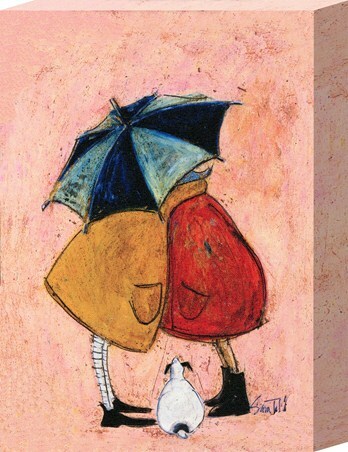 High quality, framed Cat Baskets, Sam Toft canvas print with a bespoke frame by our custom framing service.